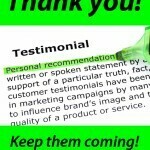 Here is a testimonial sent in by James Bell, a UK-based Withinger. 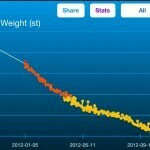 He describes how he lost a good amount of weight thanks to his Withings scale and his new found passion. 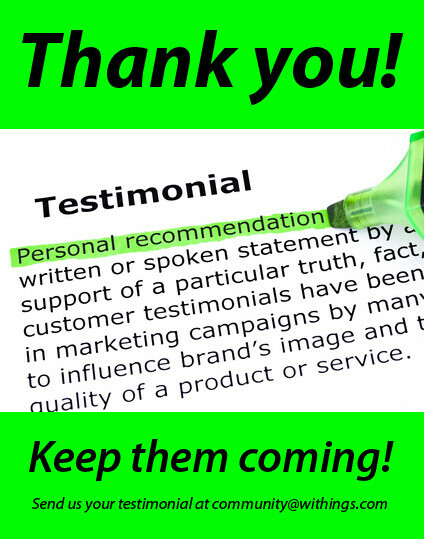 If you feel like supporting us, please send us your testimonial, at community@withings.com! It really means a lot to us. Standing on the scales seeing the reality of the problem I knew that I needed to make a change, I was sick of being overweight, tired of being tired due to the excess mass I was carrying and determined to make a change in my life. Two things have helped me make that change, my love of technology and my new found love for running. 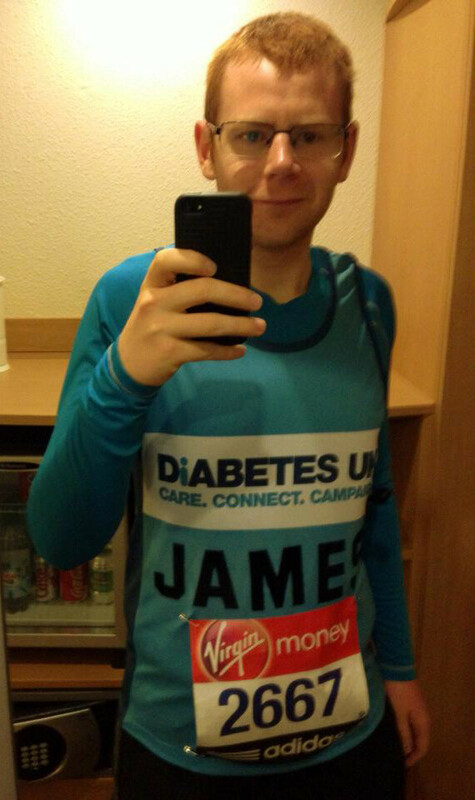 After seeing a TV advert for sport relief I decided to set myself a challenge of running a single mile. One mile, that’s not that far right, I could probably do that now I tried I thought… so I did, I laced up my trainers and went out with the aim of running a mile, I didn’t go well. I had barely broken into a stride when I felt my entire body fighting against me. My chest hurt, my heart was racing, my breath was fast and gasping and my legs were straining under the weight of carrying my overweight frame. I did complete the mile that day via a mixture of running and walking but it had highlighted to me just how unfit I really was. If I was going to get serious about this change in lifestyle. I was going to have to do it the only way I knew how, I was going to have to get geeky! I had already installed Runkeeper so that was the running tech sorted but now I needed something to track my weight and standard bathroom scales just weren’t going to cut the mustard. 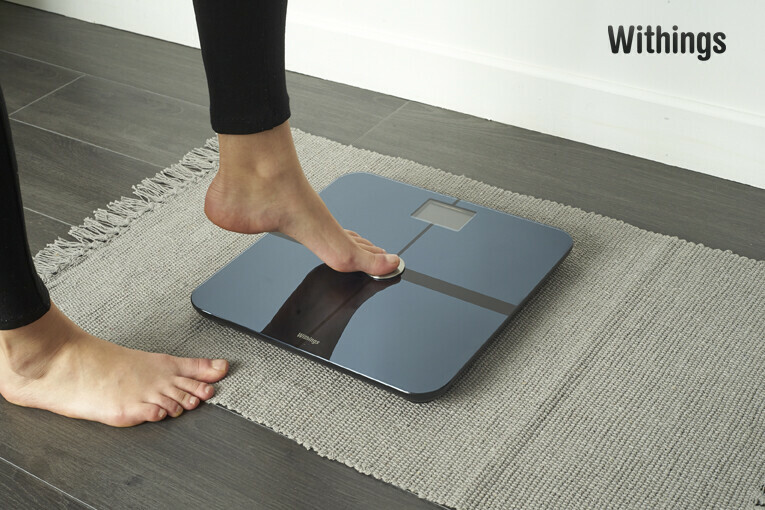 That’s when I discovered the Withings Wi-Fi scales, I had found the perfect set of scales for me. 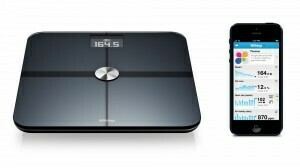 The technology instantly appealed to me, knowing that I could very quickly and effortlessly collect all the data I needed without having to do anything other than just standing on the scales. 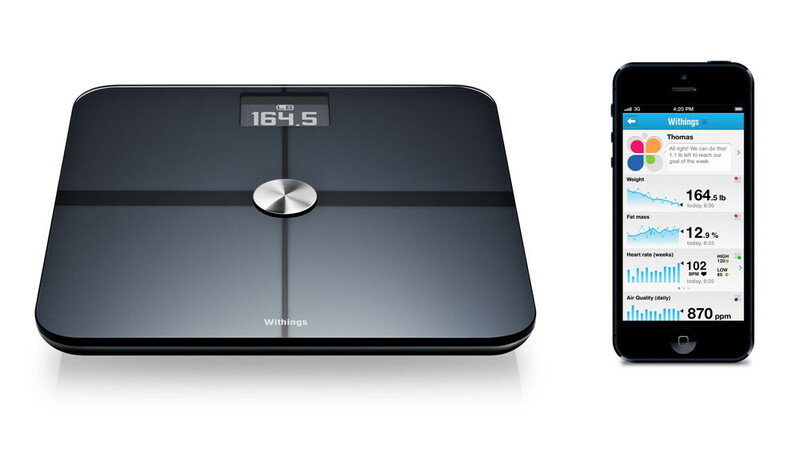 A few months into my lifestyle changes I started using the Withings scales and by this point I had lost just over 2 stone. Over the next month I carried on running and by the end of the month I was able to run just over 3 miles without stopping! Seeing the numbers on the scales slowly reduce was a massive boost and soon I began to look forward to stepping on them and seeing the progress I was making. This change in attitude was a massive part of what I have achieved so far. After completing the goal of running a single Sport Relief mile (I actually did 3 events in the one day, 2 x 3 mile events and a 1 mile event), I was hooked. Running has become a massive part of my life and so I decided to set myself a two year long challenge. The original idea was to take part in as many running events as I possibly within 2 years, ranging from 5K’s to half marathons. 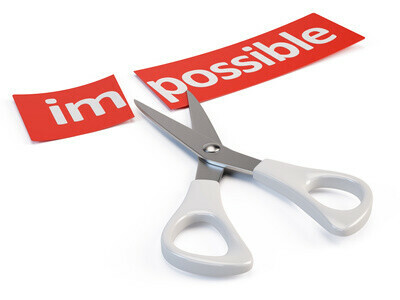 Whilst I have stuck to that I also decided to set myself another challenge… to complete a marathon by the end of 2013! Throughout 2012 I completed numerous 10K’s and my first half marathon and it was during my training for these that I discovered I could link up my Runkeeper and Withings accounts. This meant that Runkeeper would automatically update my weight and body fat every time I weighed myself enabling me to get much more accurate information on the number of calories I burned during a run. I’m happy to report that on April 21st I completed my goal of finishing a marathon when I stepped over the finish line of the London Marathon in a time of 4:55:15 and I’m even doing another one, Yorkshire Marathon, later on in the year. 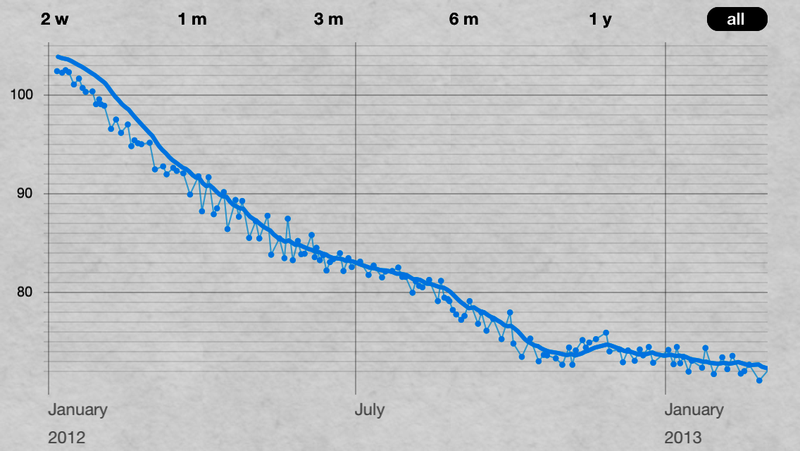 Over the past two years I have lost over 100lbs (8st+) and I have never been in better shape. If you want to read more about what I have achieved over the last two years take a look at my Just Giving page. 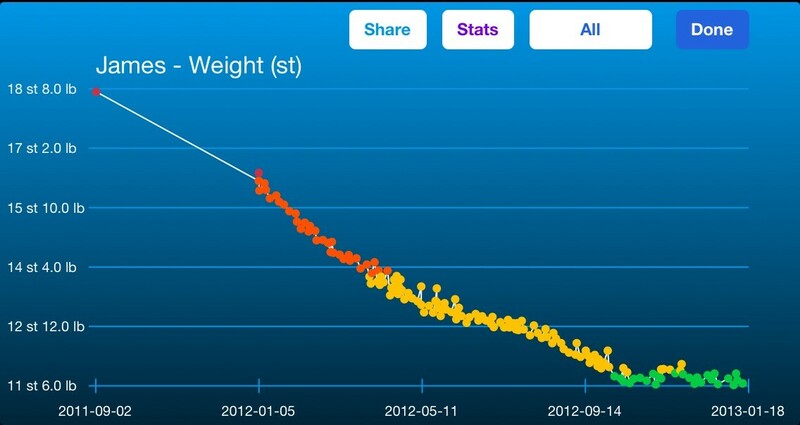 To close I would just like to say a massive thank you to Withings, your product truly has helped change my life. Thank you.